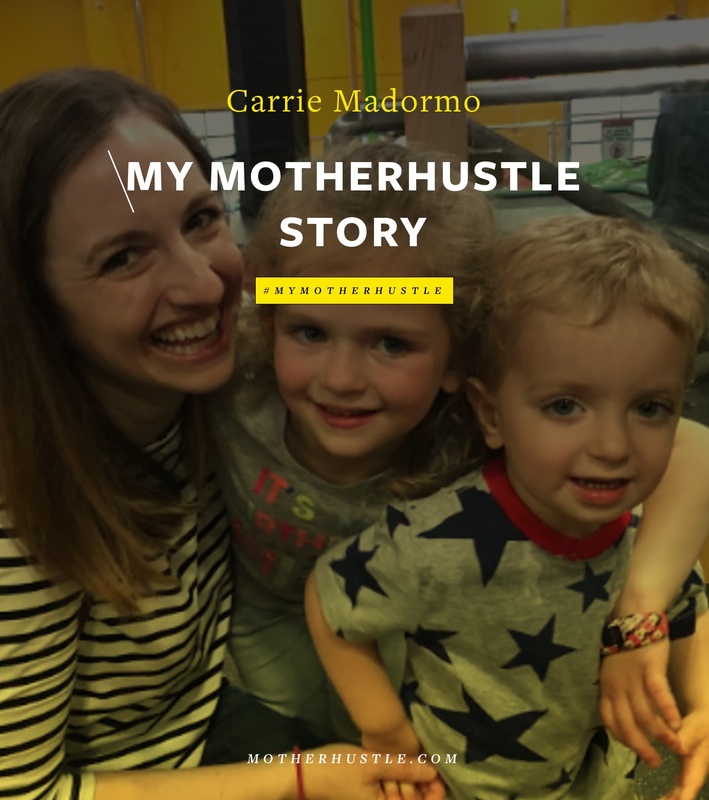 “My greatest lesson has been to stop attaching my worthiness to my business.” Here’s Carrie Madormo’s #MyMotherHustle Story. 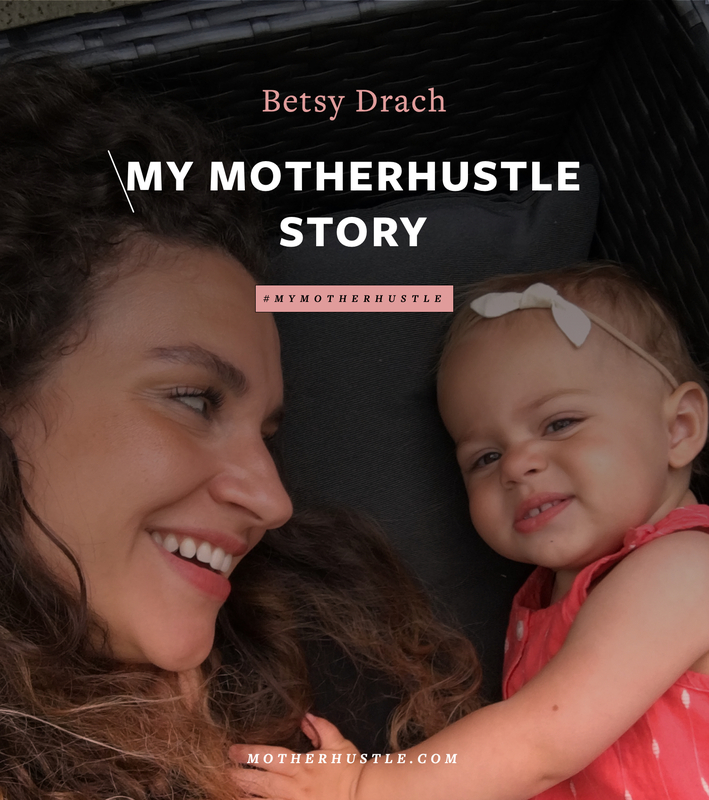 I started my freelance writing business in 2013 after becoming a mom. At the time, I was working full-time as a nurse and attending grad school part-time. I had thought that I would always work as a nurse, but once our daughter was born I couldn’t bear to leave her. On my maternity leave, I started Googling ways that nurses could work from home and, once I learned about health writing, dove right in. 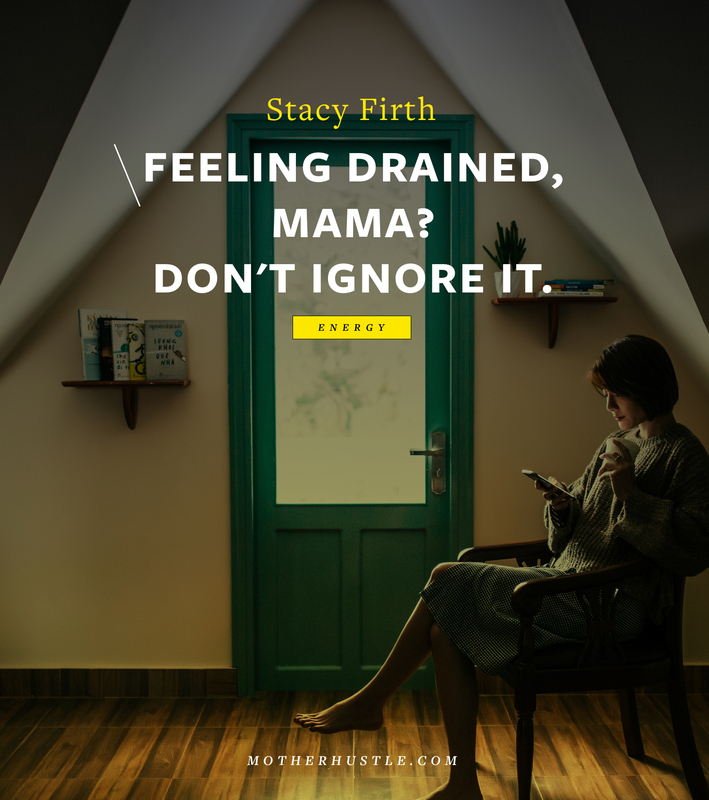 Now, in addition to my writing business, I provide coaching and programs for fellow work-at-home moms. I’m married to my best friend Tim, and we have a 6-year-old named Charlotte and 2-year-old named Jack. We’re also expecting baby #3 this November! My greatest lesson has been to stop attaching my worthiness to my business. I now work because I love what I do and I’m proud of it, not because I feel like I have to prove myself. 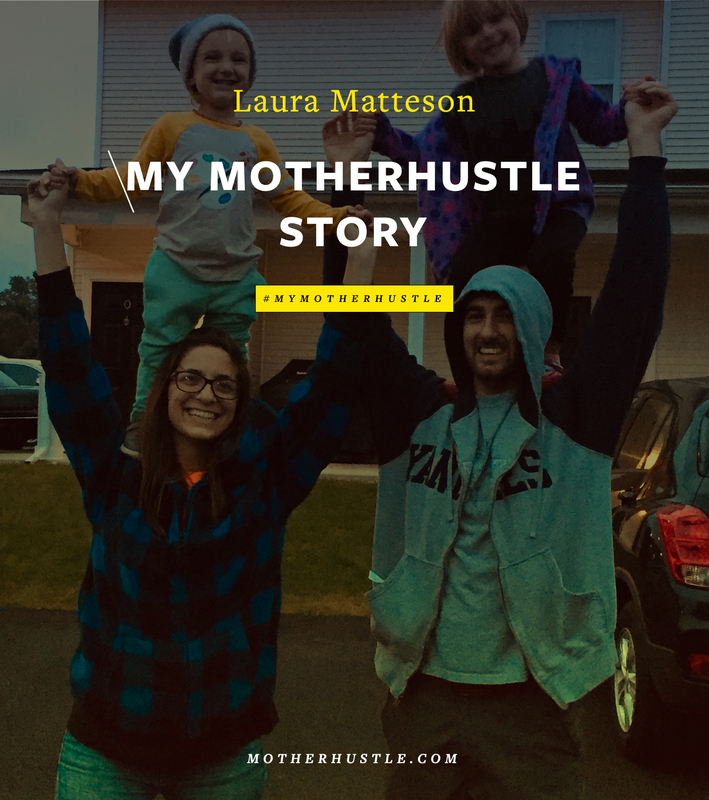 Motherhood is my greatest asset. 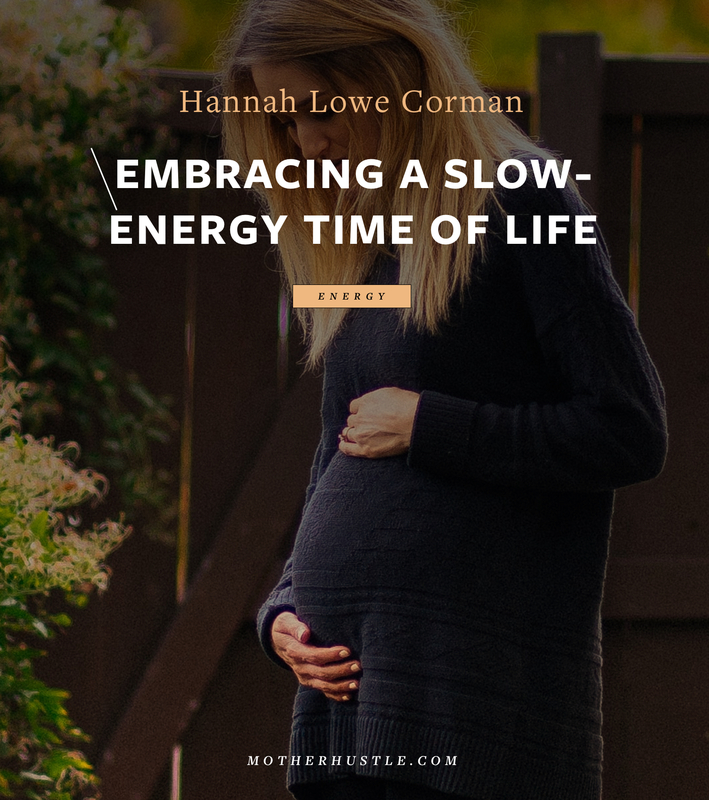 🙂 I have had some pretty rough morning sickness with this pregnancy, and it’s forced me to be more creative and figure out how to work without expending so much energy. TRUST yourself. Your ideas are magic, and we spend way too much time second-guessing or comparing ourselves. You’re already doing a great job! Give yourself tons of grace and relax a little. Carrie Madormo is a business & wellness writer for internationally recognized publications. 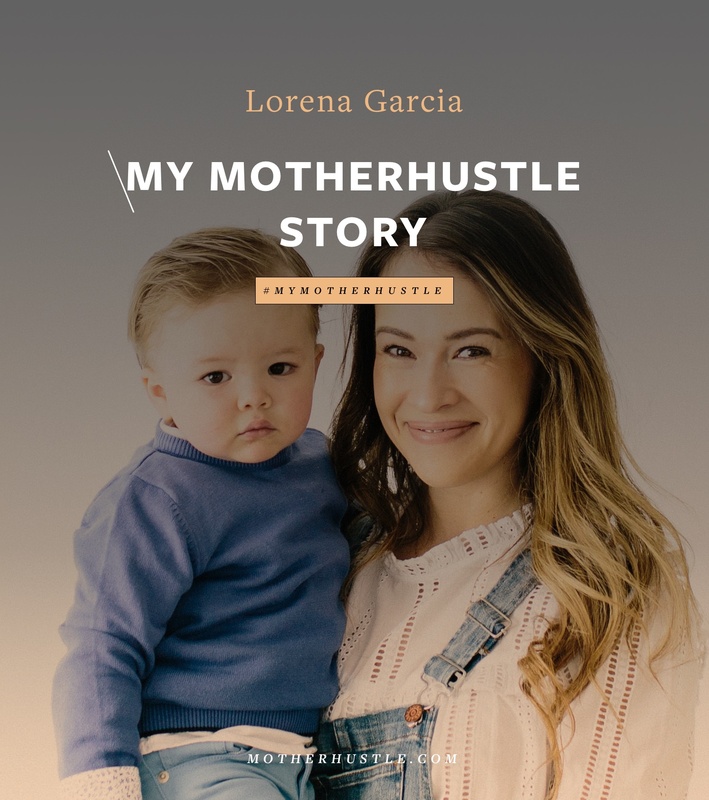 She has been featured in Working Mother Magazine, USA Today, and the Huffington Post. 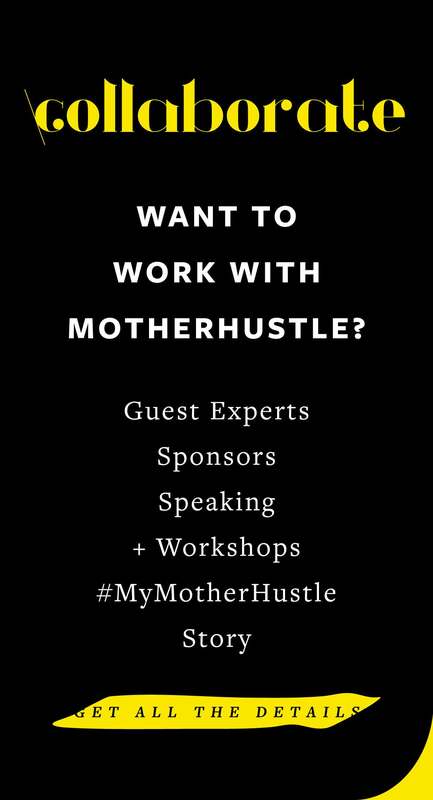 She now helps fellow mothers launch their own dream careers from home while being fully present in their joyful lives. 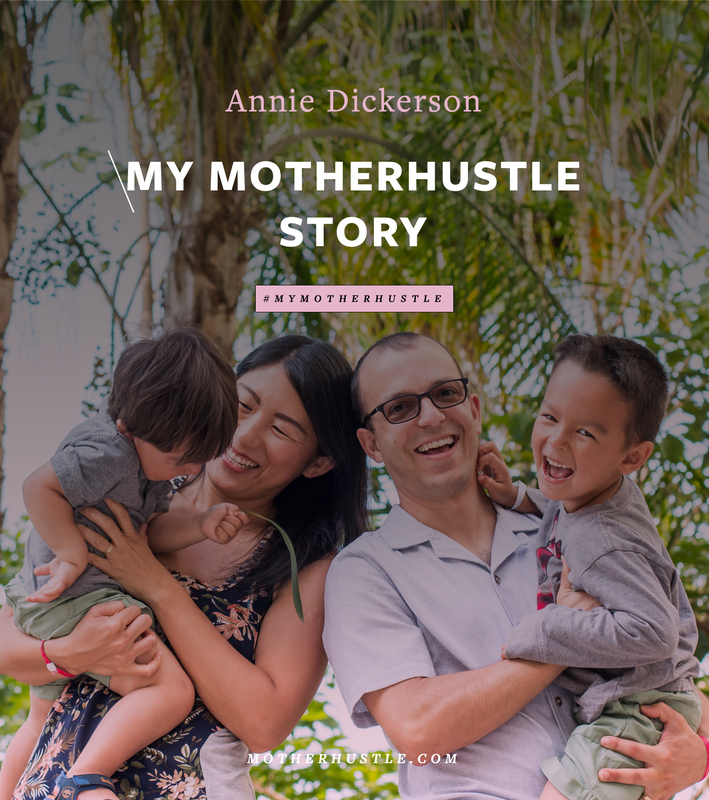 Carrie’s mission is to support mothers in coming home to their families, their dreams, and themselves. 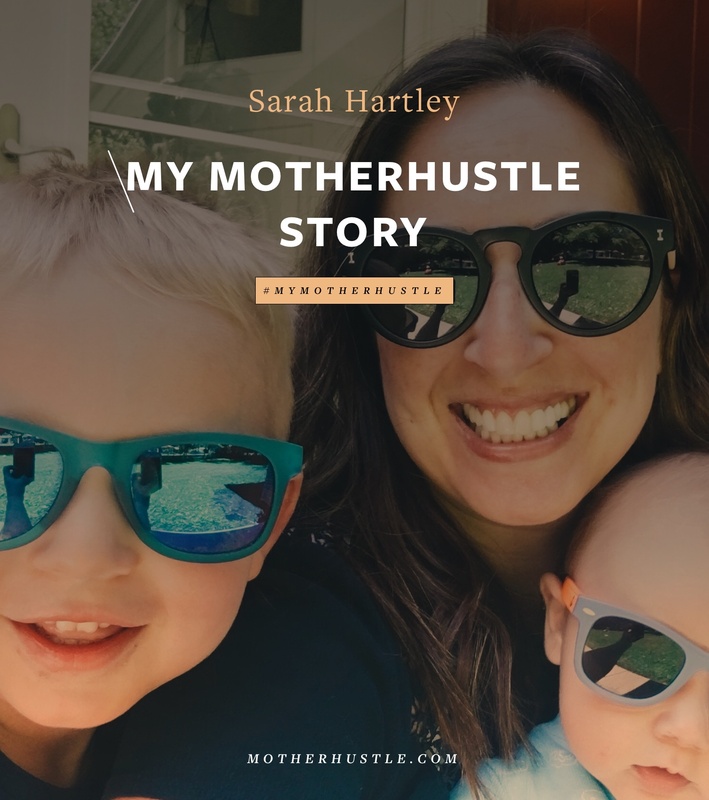 She replaced her full-time nursing income by writing and blogging during her daughter’s naptime and now shares her expertise with women around the world. 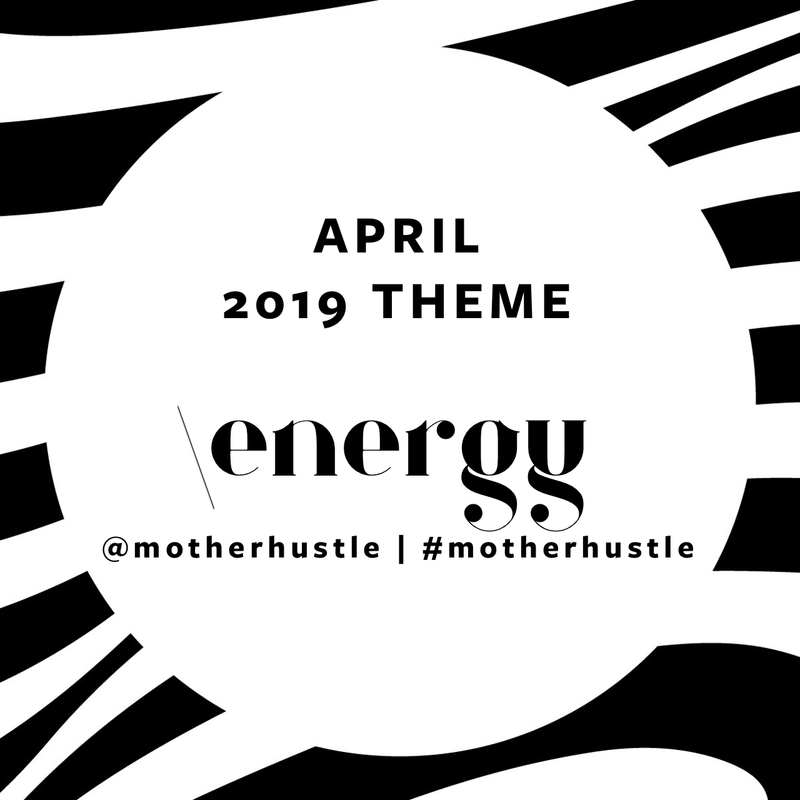 Follow her on Instagram at CarrieMadormo and on Facebook at Sisterhood of the Hustlin’ Mamas. 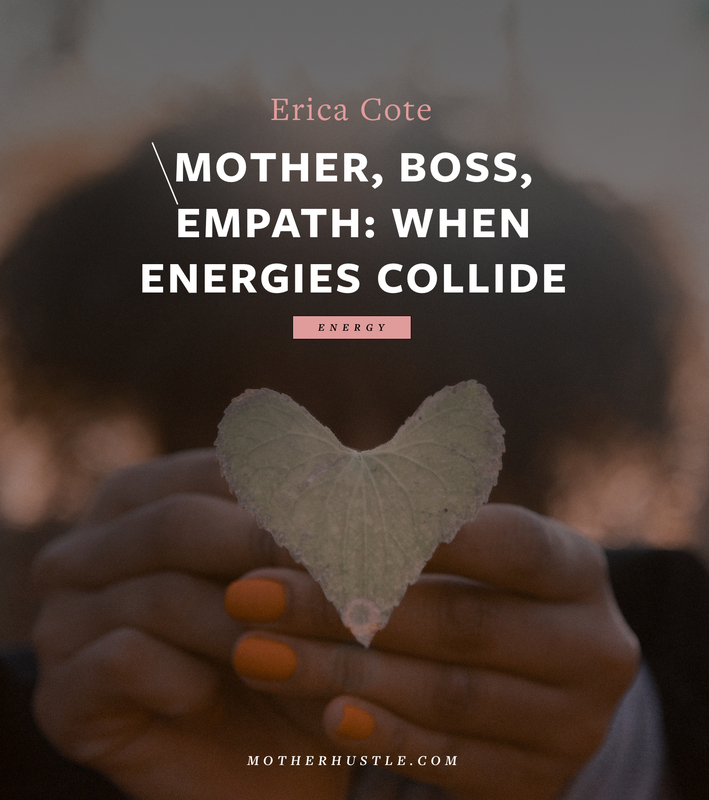 Make sure to check out her Coming Home Collective.